This cheap pocket knife for sale is an EDC pocket knife. 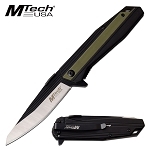 This legal pocket knife is made from good quality material and will last for a long time. The wholesale knife is 8 inches long with 3 inch long 3cr13 steel blade. 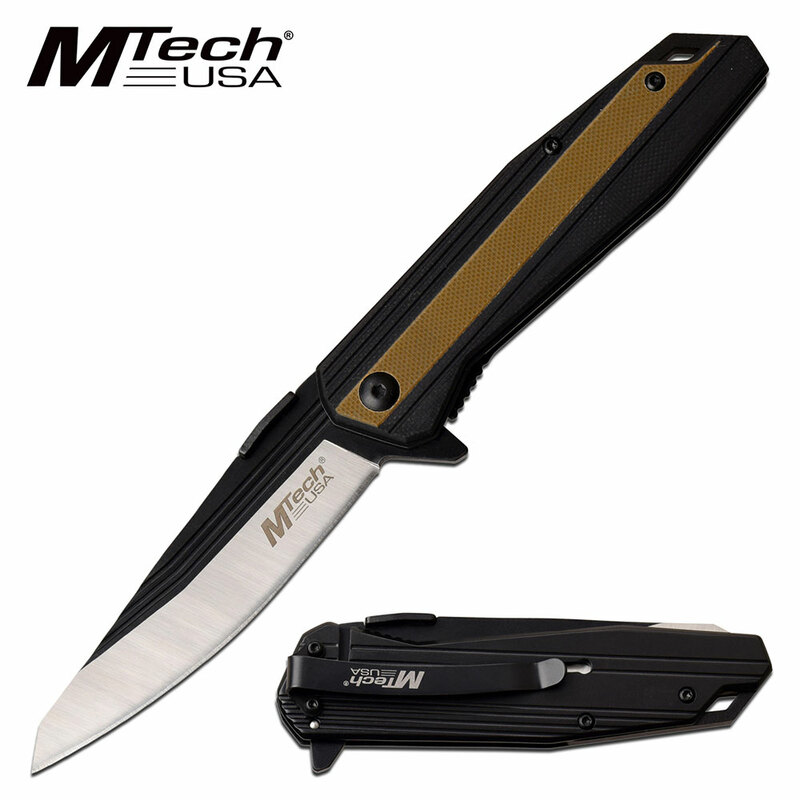 The anodized aluminum handle is 4 inches long and includes a pocket clip.